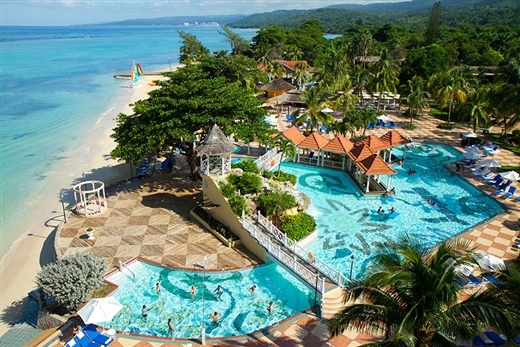 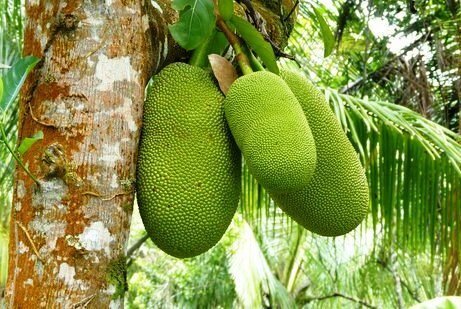 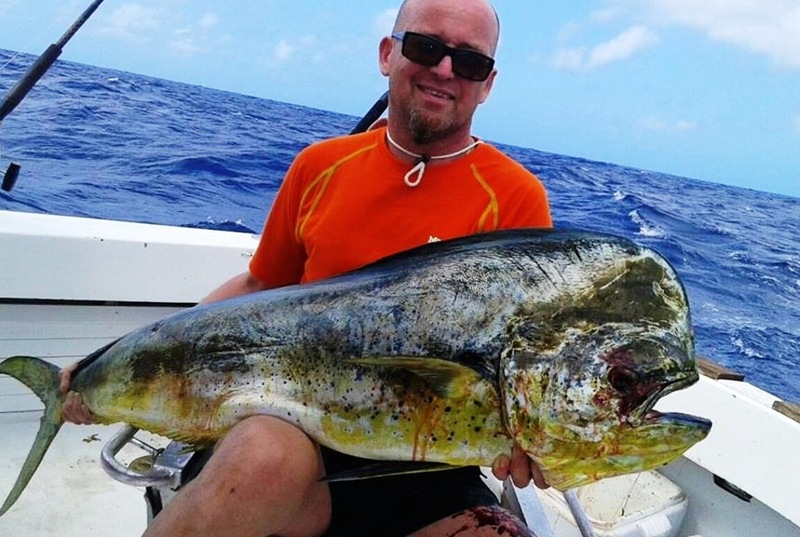 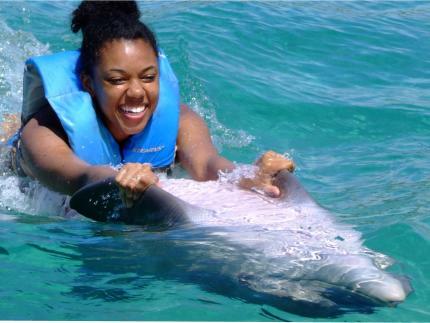 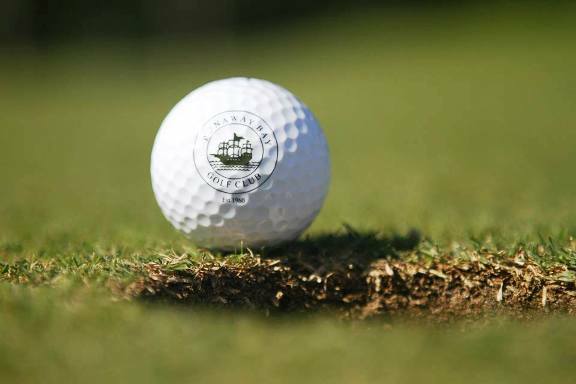 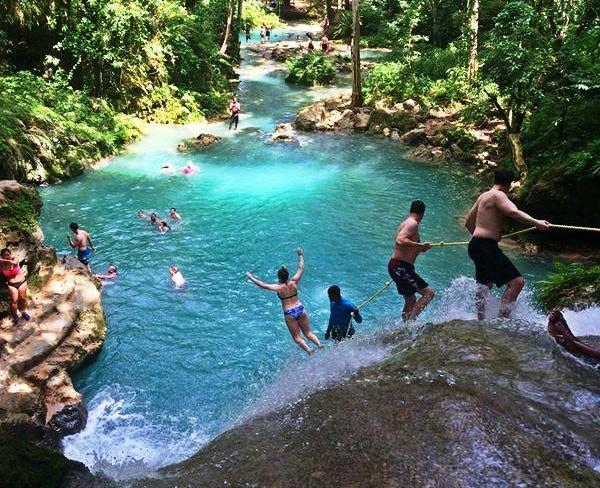 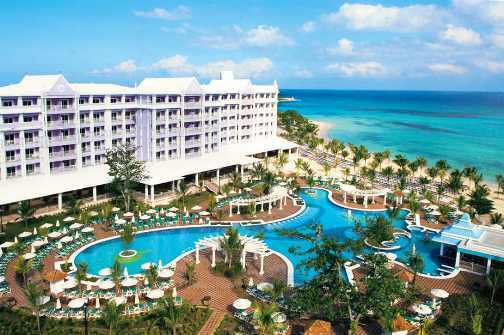 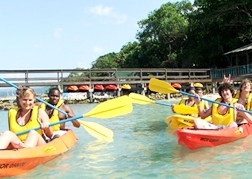 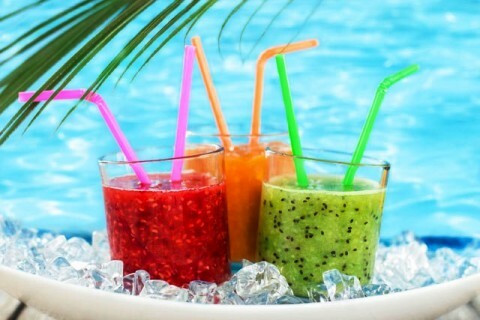 Wondering what to do during your time in Ocho Rios Jamaica? 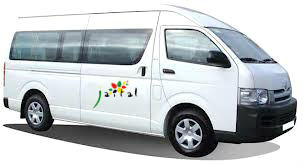 Jaital has plenty of options for you to choose from. 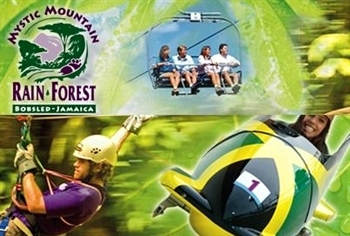 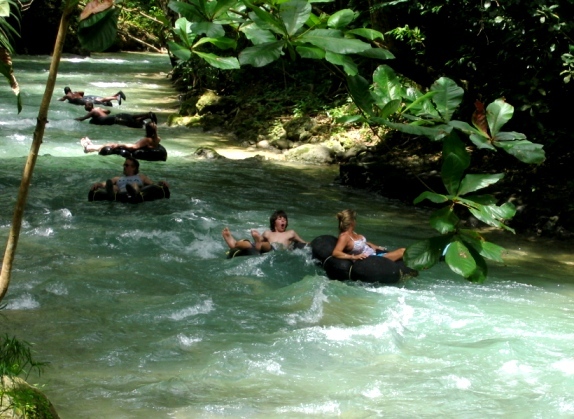 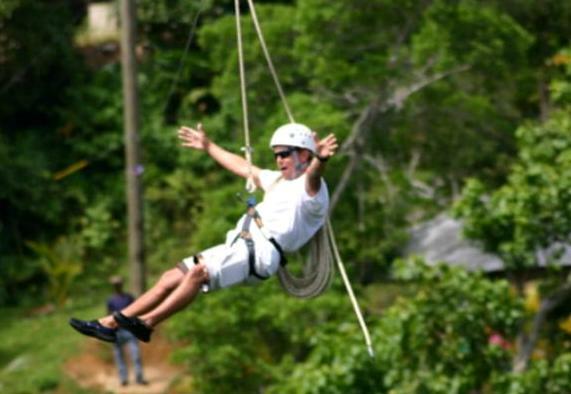 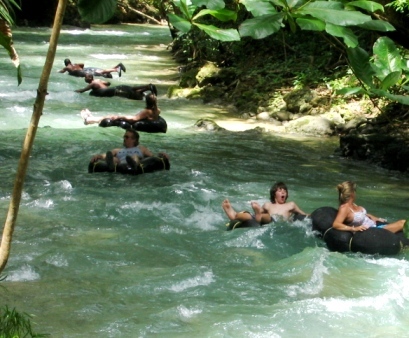 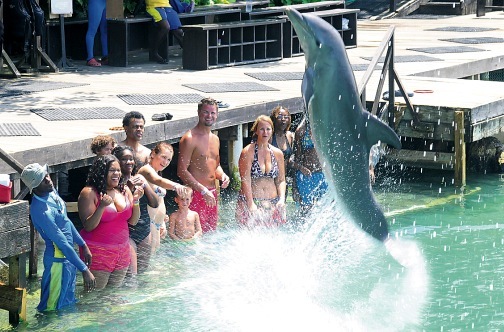 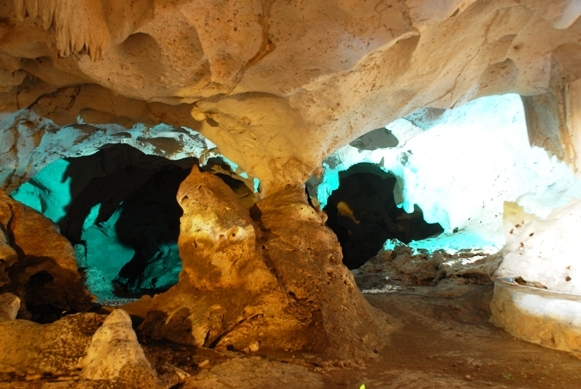 Some of the most popular attraction, activity and fun things to do are Zip-lining and Bobsled at Mystic Mountain Rainforest, Deep Sea Fishing, Swimming with the Dolphins at Dolphin Cove and a variety of river activities such as Tubing, Bamboo Rafting, Kayaking, Boarding and cliff jumping at the Blue Hole. 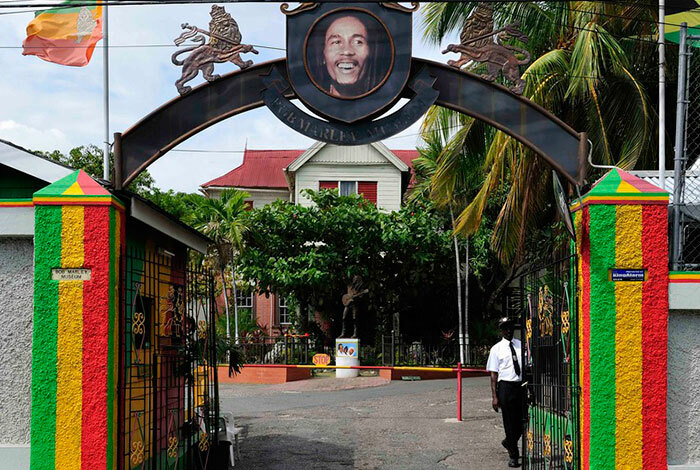 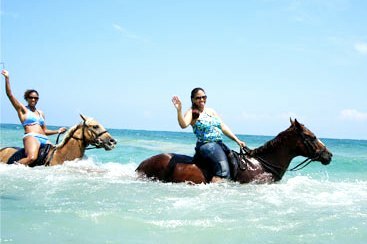 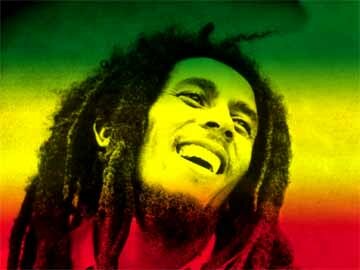 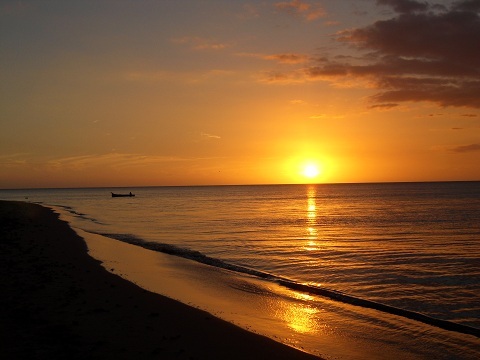 Take a refreshing horseback ride in the ocean, Visit the home and final resting place of the legendary “King of Reggae” Bob Marley. 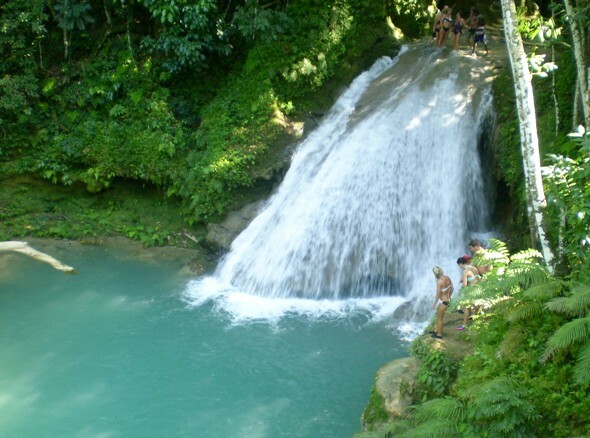 Take a drive through Fern Gully, one of Jamaica’s natural wonder boasting over 300 species of ferns. 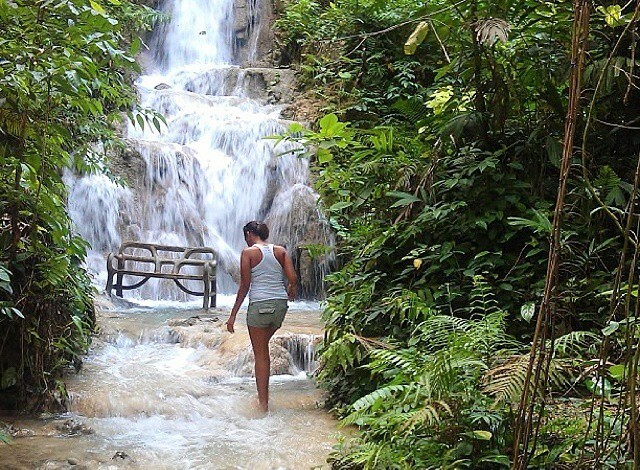 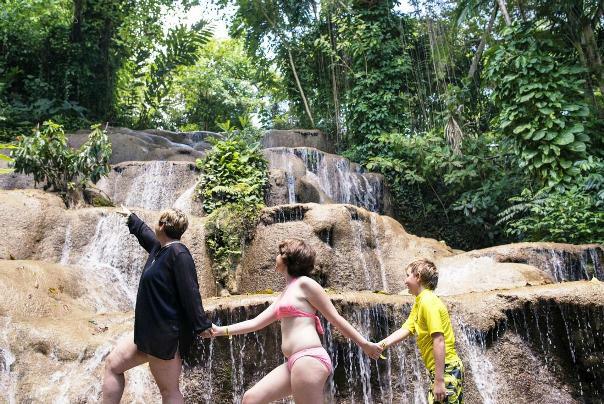 A trip to Jamaica cannot be complete without a visit to Ocho Rios most popular and top attraction, the Dunn’s River Falls. 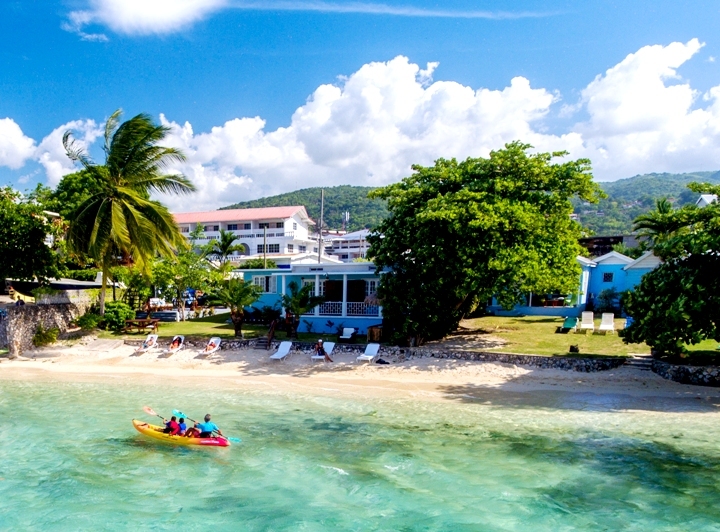 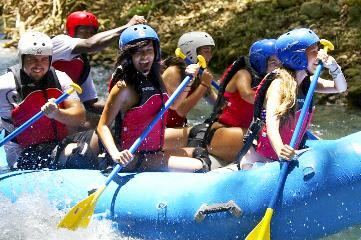 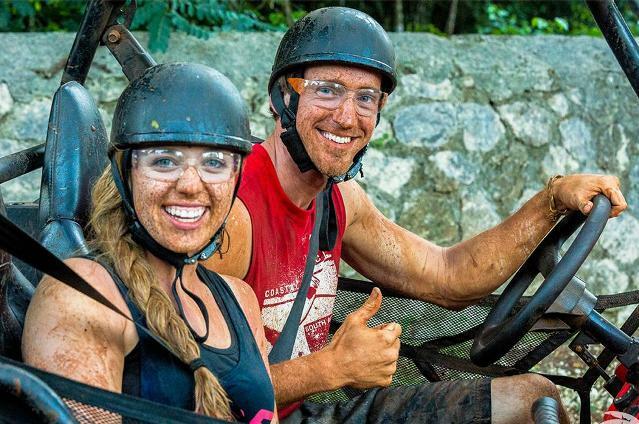 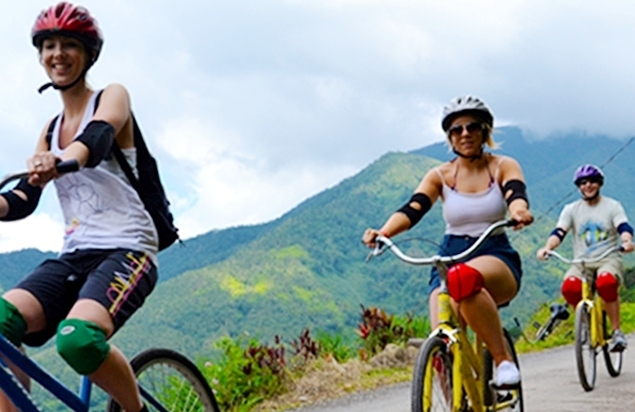 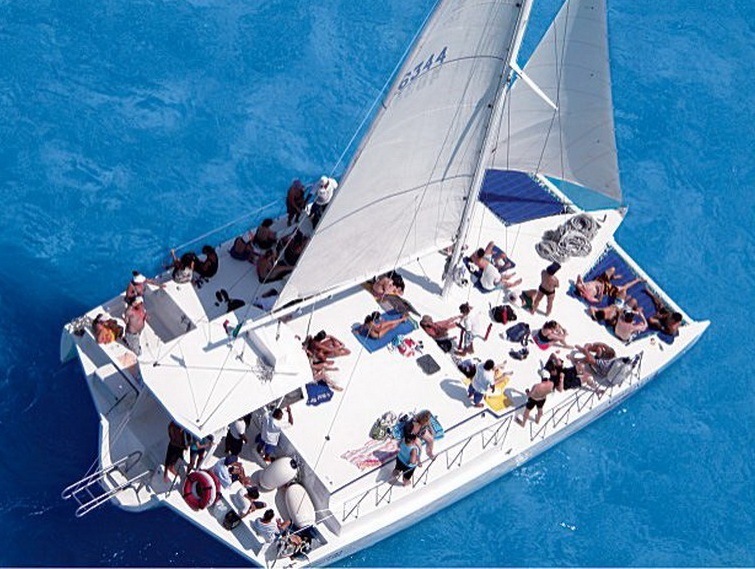 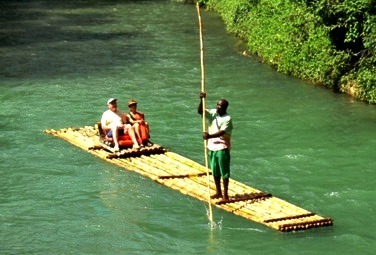 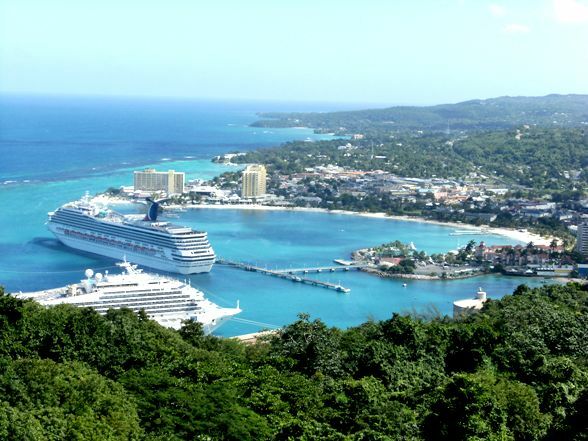 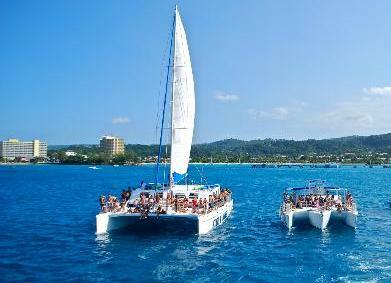 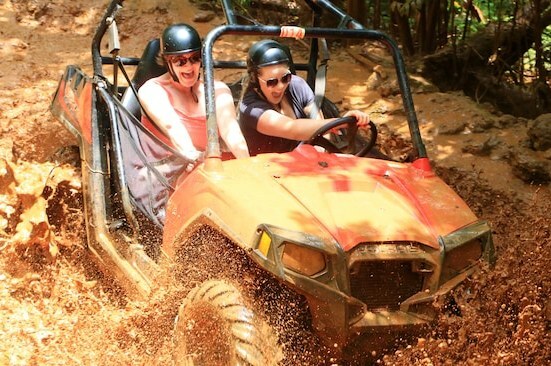 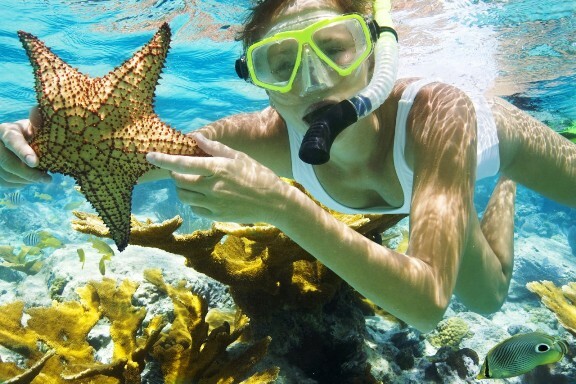 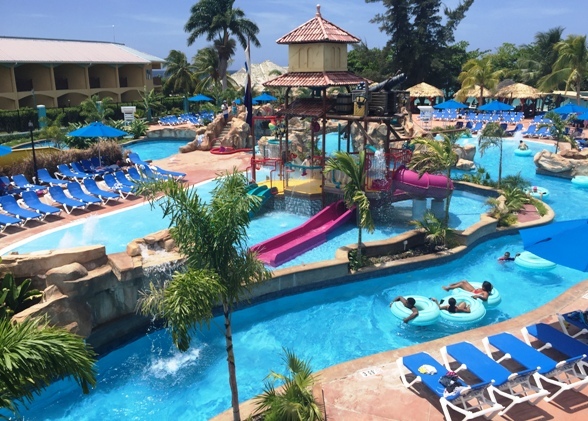 These are just some of the top things to do in Ocho Rios on a cruise and resort stay.